Battersea Power Station _1, originally uploaded by nisuspi. On Wednesday, I went to display manufacturer’s annual exhibition of its R&D partnerships. There were lots of cool things like giant touchscreens and 3D projectors. 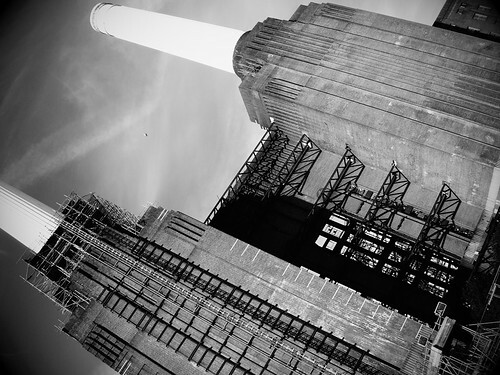 Everything was overshadowed by the venue though: the majestic and ruinous Battersea Power Station. At the end of the day, we even got a tour of the famous control room. Click on the pic to see some more shots over at Flickr.